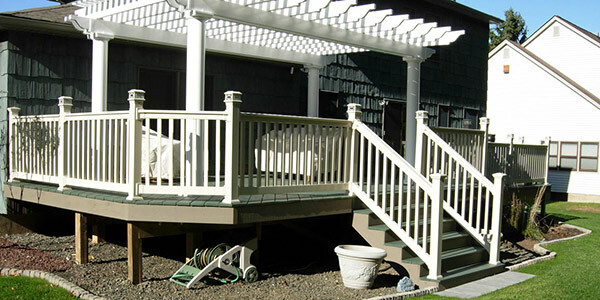 Custom Decks by AAA Contracting is celebrating its 40th year in the deck business! A lot has changed over the years. Materials and standard building codes have improved. Our customer base has changed greatly too. Customers have gotten older, as have their original decks. 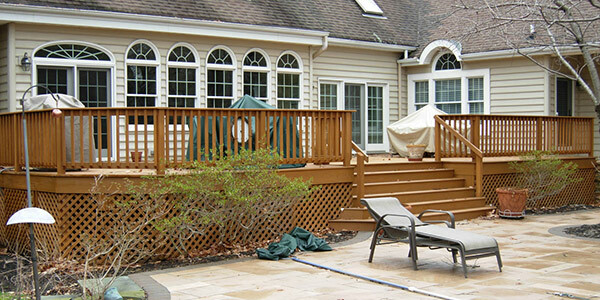 A great need for deck upgrades is now the norm. Custom Decks is filling the demand with new products and designs. 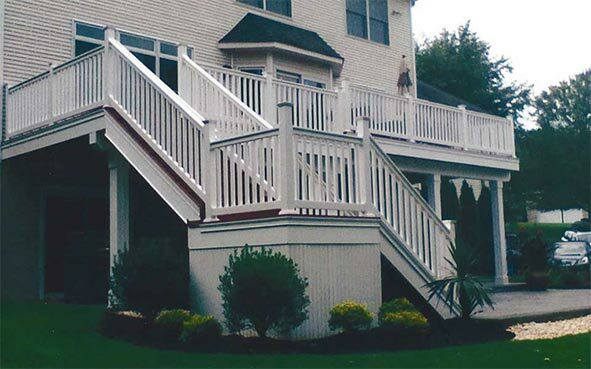 Many customers planning to move and downsize their homes have a need to upgrade their old decks for the sale of their home. Although we are still available to build brand new decks, this type of customer has become 75% of our business. In fact, the 2018 deck season consisted of 100% upgrades. As the years pass and our customers mature, the trust between us is greater than ever! We have improved every year that we have been in business and our customers appreciate that! 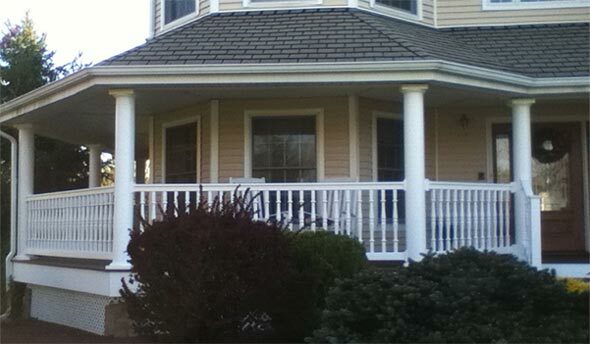 Custom Decks is looking forward to another year of business success. 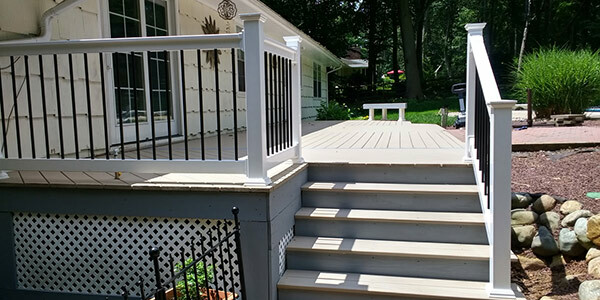 Call Us Today to get started on your new deck! 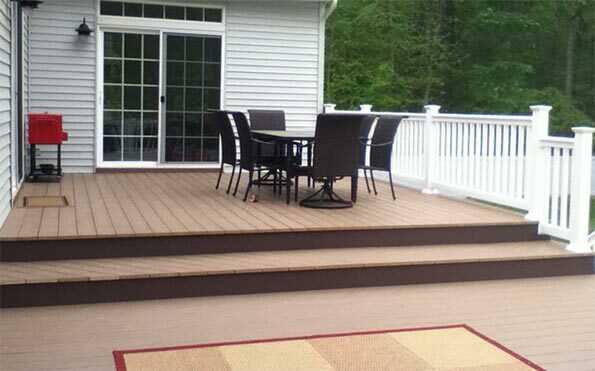 Custom Decks by AAA Contracting has been in business for over 40 years. My employees and I perform all of the contracted work for our clients. Our New Jersey license also clears the company of any consumer fraud claims. I am insured and registered with New Jersey Consumer Affairs. In a business of rectangles and square decks; we are the exceptions to the rule.